Jean-François DAVIAU, president of Sabella and a pioneer of tidal energy. 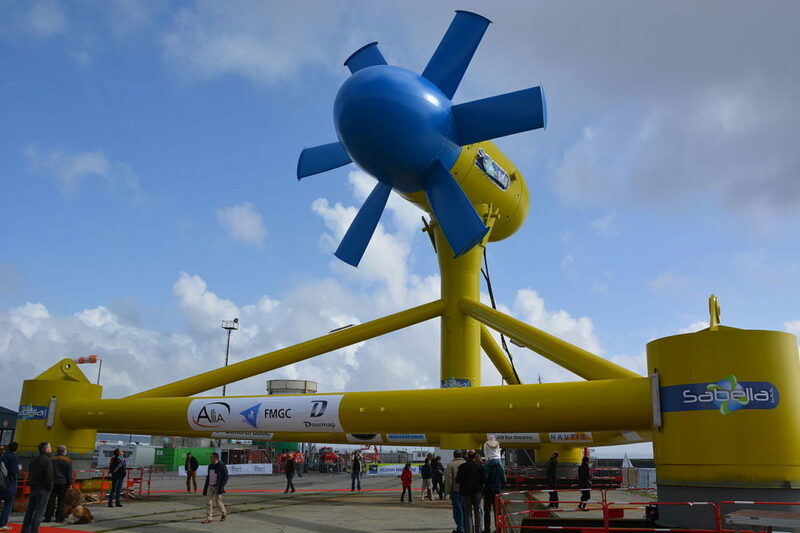 The Sabella D10 is a 17 meter high tidal turbine used to harness the energy from marine currents, generated by the gravitational attraction of the Moon and the Sun! 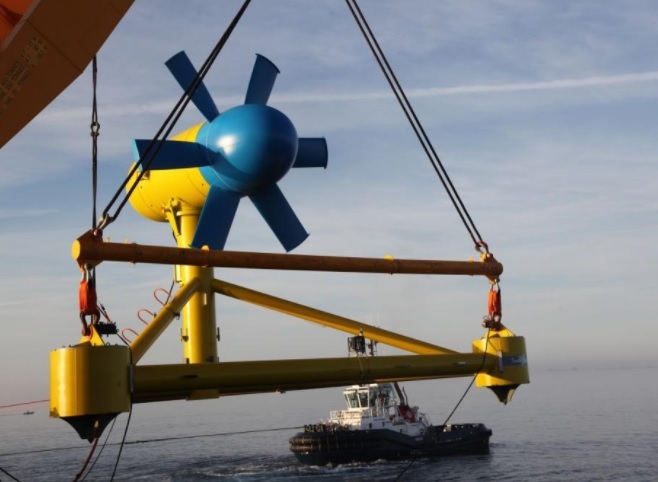 Sabella is proposing a tidal solution that is especially suited to remote and off grid areas. A clean an reliable alternative to polluting and expensive fossil fuel generators. 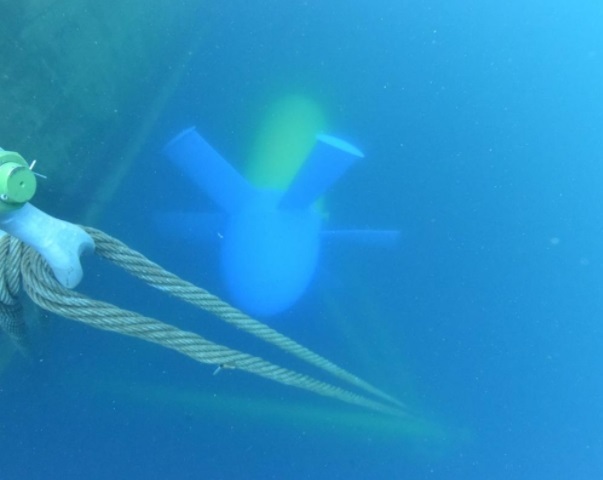 Ocean energy from marine current is an innovative way to harness a clean, predictable and renewable energy.